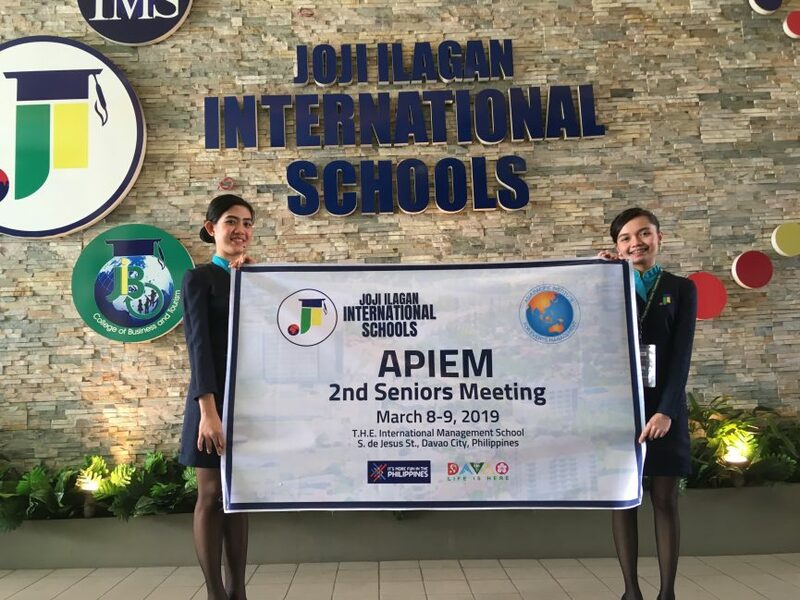 The 2019 APIEM Seniors Meeting was held 8 – 9 March at the wonderful Joji Ilagan International Schools, Davao, southern Philippines. 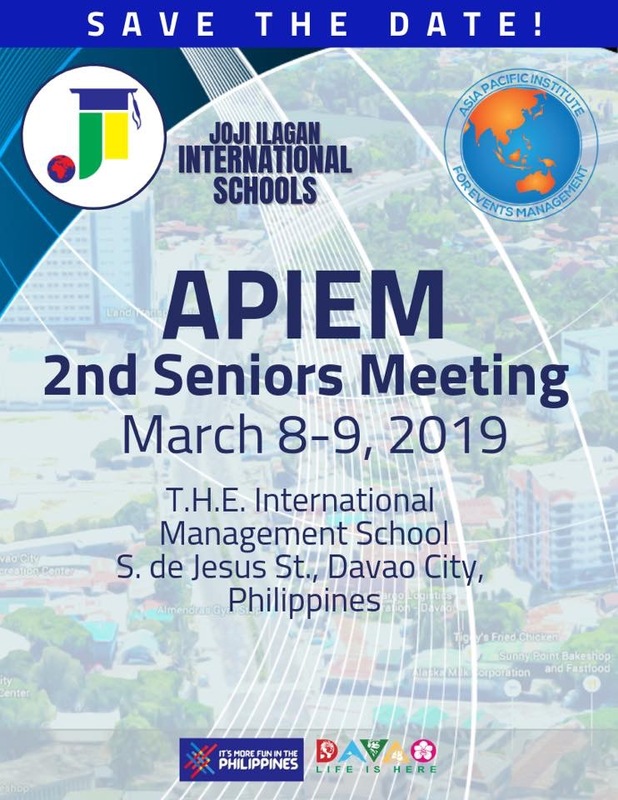 This annual meeting is an opportunity for senior executives from the APIEM Institutional Members (universities, polytechnic and colleges to meet and to discuss matters of mutual interest. 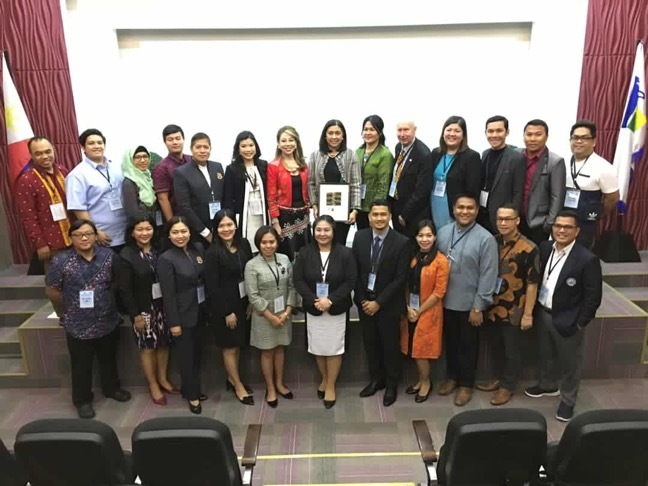 The 2019 meeting was attended by APIEM Seniors from Indonesia, Malaysia, Philippines and the United Kingdom. The design, planning, organising and managing of the meeting was undertaken by 63 students at JIIS – all participants attending the meeting were unanimous that it was a truly world class event. Many congratulations to the students for your amazing event management skills.